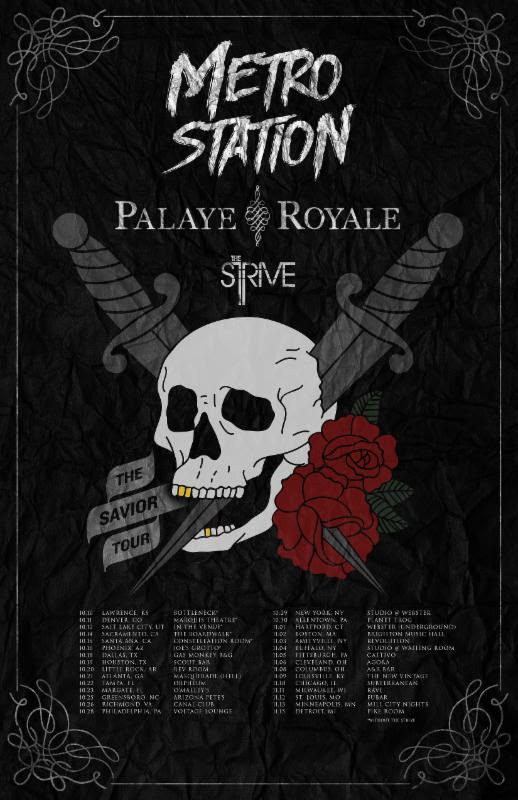 LOS ANGELES - Reunited and reinvigorated, the Platinum-selling Metro Station is ready to hit the road again on The Savior Tour this fall. After releasing a self-titled debut in 2007, Metro Station enjoyed wildly successful singles in "Seventeen Forever," "Kelsey" and "Shake It," and toured the world with the biggest names in music, performing for sold-out arenas. But with all that success came little satisfaction and the duo of Trace Cyrus and Mason Musso called it quits within a couple years. Musso continued under the Metro Station moniker, while Cyrus went on to work on a new project, Ashland High. After several years of not speaking, the two re-connected in 2013 and set all differences aside. 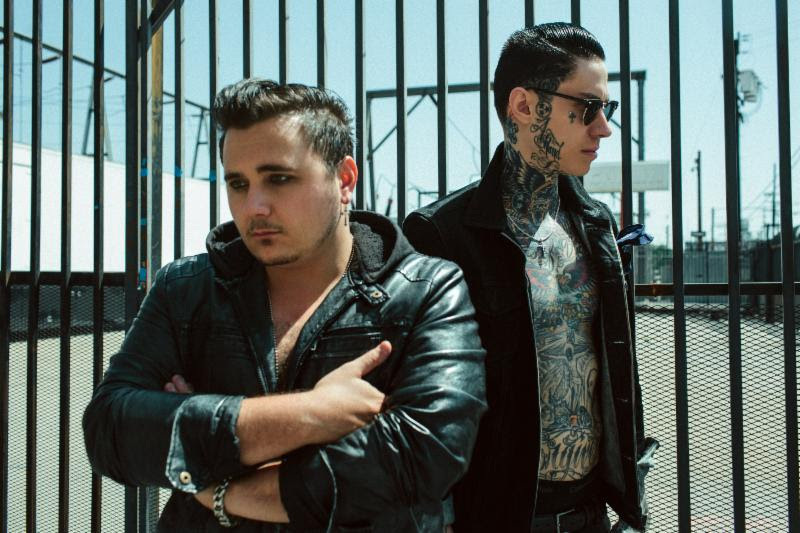 With last year's Savior mixtape, a spot on the 2015 Vans Warped Tour, and the 2014 EP Gold, Cyrus and Musso are already poised for a triumphant return with Metro Station's infectious synth-pop. 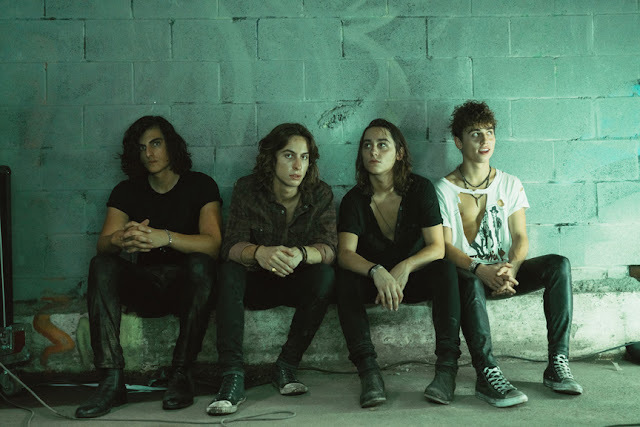 "We are super excited to see our fans and we can't wait to play these shows," Musso said. Metro Station will hit venues across the country, including some old favorites like The Rave in Milwaukee. "They have an underground 1920s abandoned Olympic-size swimming pool that is empty," he continued. "The owner has informed us that it is haunted and we believe her. Some members from the band have said they have seen ghosts near the underground pool!" 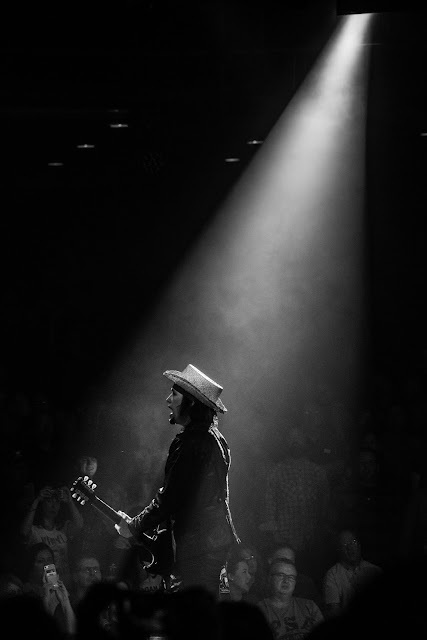 An exciting new video is on the horizon before the tour, with a new recording to follow after.